A frustrated murder complaint was filed against self-confessed Davao Death Squad member Edgar Matobato by one of his victims in Digos City, Davao del Sur Friday, September 23. The complainant, Abeto Salcedo Jr., positively identified Matobato as the gunman who shot him at close range as he was emerging from the DAR provincial office in Digos City last October 24, 2014. “I could not be mistaken,” he said, adding that only his car’s window glass separated him from the gunman. Salcedo sustained three bullets wounds that remained lodged inside his body to this day. Salcedo, a retired adjudicator of the Department of Agrarian Reform in Southern Mindanao, was accompanied by a lawyer when he filed the frustrated murder complaint against Edgar Matobato at the city prosecutors office in Digos City this morning. Assistant City Prosecutor Jehrameel Libre, who received Salcedo’s complaint, said they have 60 days to decide whether or not to pursue the case in court. 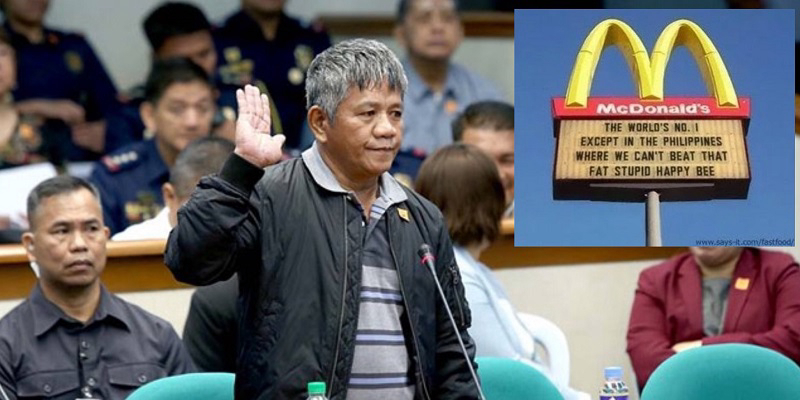 Matobato, who had admitted to being a gun for hire, said on Thursday upon questioning by Senator Tito Sotto, that he had no involvement in the Salcedo slay-try, saying he was under the Witness Protection Program at that time. A multimillion drug rehabilitation facility will soon rise in Davao City. A groundbreaking is scheduled December this year and it will be funded by Resorts World Manila and the Philippine Amusement and Gaming Corporation (Pagcor). City Administrator Zuleika Lopez said the facility will complement Davao’s current drug rehabilitation center in Bago Oshiro, a facility that is also servicing even drug dependents from outside the city. Lopez said that the facility will be built on a 2.5-hectare property in Malagos. 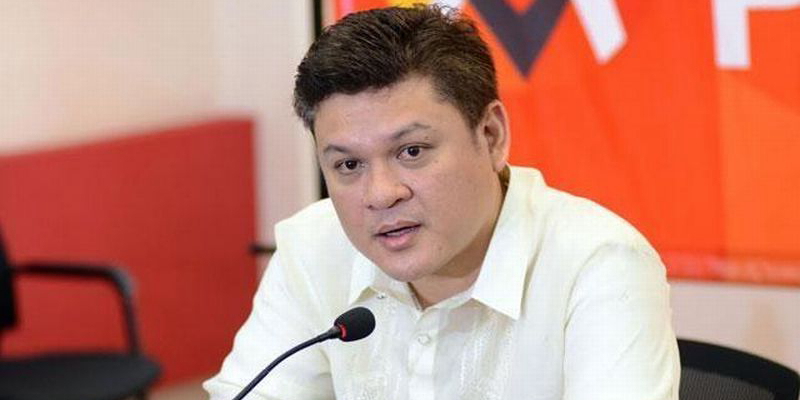 Vice Mayor Paolo Duterte on Tuesday welcomed the news, saying it will definitely help the city accommodate more drug dependents who wish to reform. “We support this because this will also help decongest our rehabilitation center,” said Duterte during the revived weekly public affairs program Pulong-pulong ni Pulong Tuesday morning. At present, the Davao City Treatment and Rehabilitation Center for Drug Dependents (DCTRCDD) in Bago Oshiro can only accept a maximum of 100 people. Davao City has recorded around 9,000 drug personalities who turned themselves to the authorities since July. Vice Mayor Duterte meanwhile hit back at Senator Trillanes anew for the senator’s challenge for a drug test. This after the young Duterte hinted earlier that he is gathering evidence against a senator that is using cocaine. Though not named, Senator Trillanes immediately took up the cudgel and challenged Duterte for them to undergo drug test which the vice mayor accepted. In Tuesday’s press conference, VM Duterte said he was advised by President Rodrigo Duterte not to mind detractors like Senator Trillanes.